Alright! 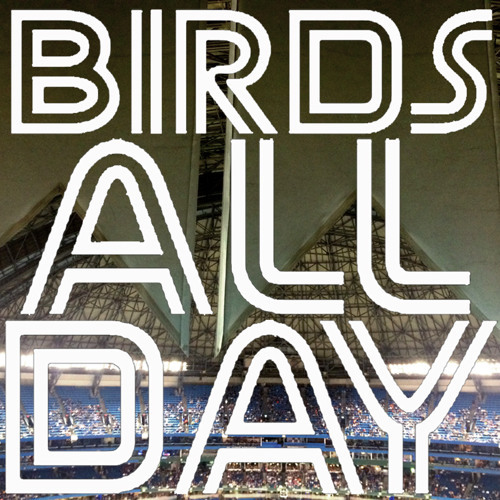 It's episode twenty of Birds All Day! Featuring the trade deadline, rumours and more rumours, Brett Lawrie, Anthony Alford, Aaron Sanchez, Vincent Adultman, and more!